Not exactly your simple driver download and installation, an MIT scientist is doing research that could lead to downloadable memories. Dr. Ed Boyden is decoding brain patterns in hope that our memories could one day be copied into information to improve neuron capabilities. Dr. Boyden has located a protein called channelrhodopsin (ChR). Found in algae extracts, it has the ability to convert light into electricity. 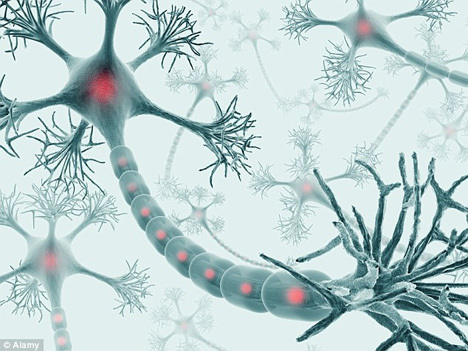 When ChR is introduced to certain neural pathways, it causes the brain’s electrical signals to be triggered by light. Using a computer program, these patterns can then be mapped. The light-sensitive protein allows the ability to convert these patterns to binary code. If the mind’s complex pathways can be coded, then they ostensibly can be converted and stored. 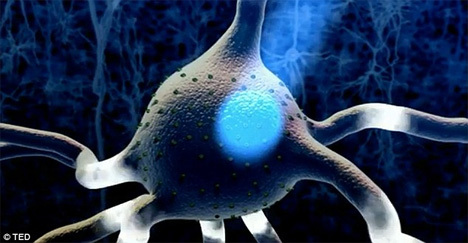 Boyden and his team are one step closer to creating a neuron on/off switch, which is a giant step for the fight against degenerative brain disease. See more in Weird Science or under Science. May, 2013.